There is no denying I love Chalk Paint™ by Annie Sloan, it is my favourite because there is no need to prep or sand your piece first, it is simple to use and you can achieve some amazing effects. Annie's paint and wax goes a long way but if you want to tackle a smaller project without having to buy the larger tins of paint and wax, then Annie's new, Mini Project Pack could be the perfect solution. The new packs contain everything you need for a smaller project such as a chair, table, or picture frame or maybe you want to re-paint a lamp stand. 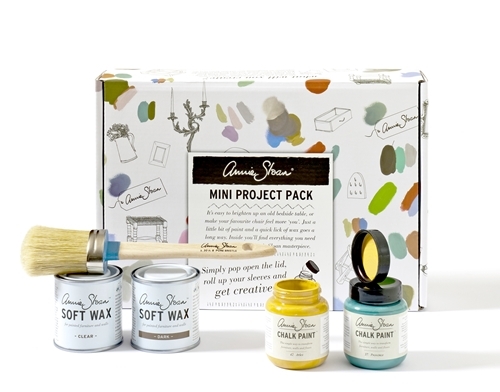 The Mini Project Pack includes two small project pots of Chalk Paint™ (100ml) in colours of your own choice, 1 tin of Clear Soft Wax (125ml), 1 tin of Dark Soft Wax (125ml) and a small pure bristle Annie Sloan brush. 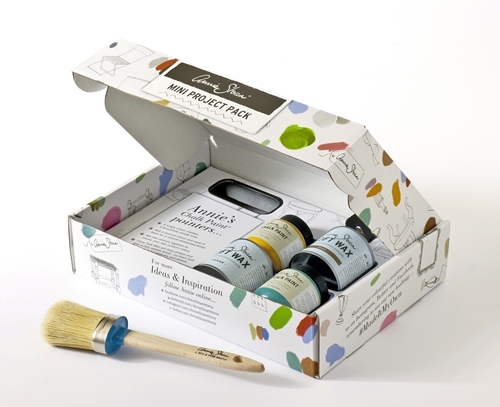 If you are new to Chalk Paint™ it makes the perfect introductory pack or a great gift. The pack retails at RRP$149 which includes all of the above mentioned and you can pick your two colours. 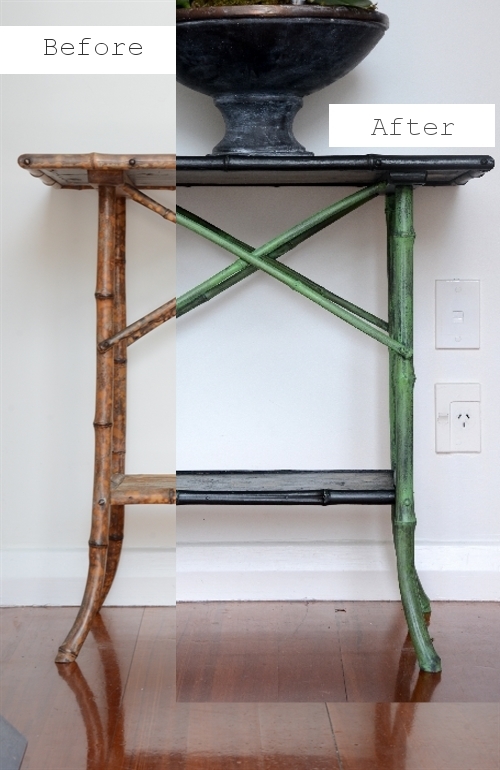 Everyone can paint a piece of furniture with a solid colour but the fun starts when you layer the paint. I like to do two coats of a solid base colour and then a wash or dry brush for my second colour, similar to the bamboo table project below. A wash can be a diluted paint applied with a brush or undiluted, applied with a brush then quickly wiped off with a sponge leaving a thin layer. 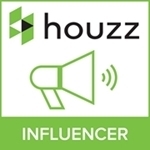 Another reason for layering colour is that you can gently sand away the top colour in specific areas such as edges of furniture and reveal the colour you have painted beneath. 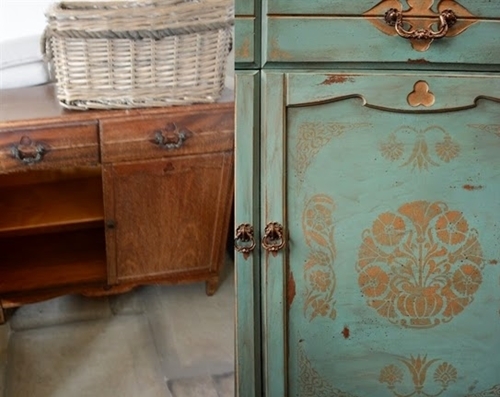 Seriously Annie Sloan's paint is the best Chalk Paint™ I have tried so far and it becomes addictive. I have been using Chalk Paint™ for some time and was one of the first NZ bloggers to receive some of their paint to test it out and write a post about it. 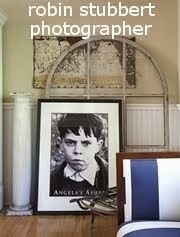 I have since painted furniture for myself and also managed to bring new life to old pieces and sell some. I am working on one of my large oil paintings at the moment so I had no time to paint anything new for this post, however if you are looking for inspiration you can find links below to instructions from some of my previous projects. The kits are available from Annie Sloan stockists, you can type in your location on her website to find your nearest store. Chinoiserie style bamboo table...instructions here. Above: This cute sideboard was painted and stencilled by Kaye of Curtainalia and Bel Cuscino, you can read the full post and view more images...here. 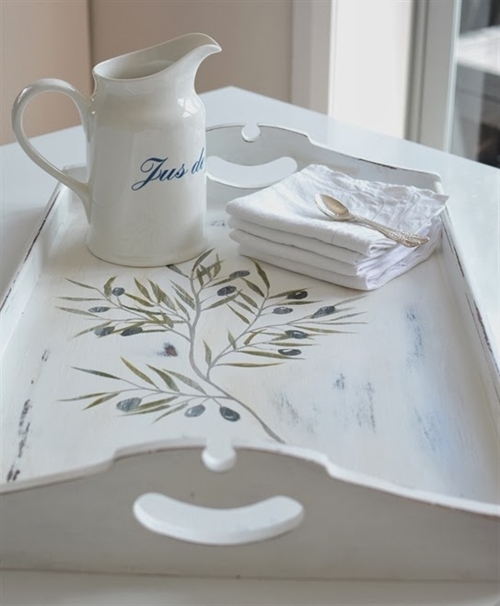 Above: A smaller project or a good starter project, a French inspired tray with an olive branch...instructions here. 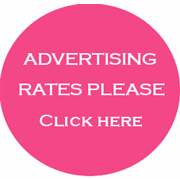 For more ideas, I encourage you to visit the Annie Sloan website to view their fabulous inspiration page.